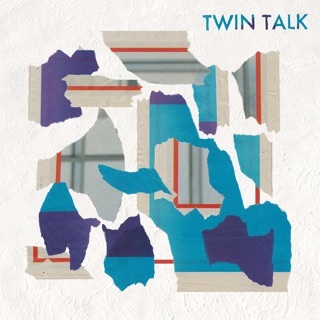 There’s a seductive seesawing between organized tumult and spare, haunting beauty in the music of Chicago trio Twin Talk. 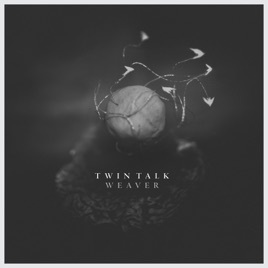 Most tracks on Weaver, the group’s third LP, are by tenor saxophonist and Bon Iver sideman Dustin Laurenzi, whose crafty overdubbing of clarinet and bass clarinet can create a warm, enveloping effect (“The Sky Never Ends,” “Paxton”) or add heft to doubled basslines and other parts (“Weaver”). Several days in Justin Vernon's Wisconsin studio, aided by co-producer and engineer Zach Hanson, allowed the group to give their arrangements a sense of depth and peculiarity. Upright bassist Katie Ernst, who contributes “Human Woman,” “Solace,” and “Blessing,” brings not just solid instrumental chops but also beguiling wordless vocals to the project, adding another orchestrated layer (the slow, methodically building “Solace” is the only track with lyrics). Drummer Andrew Green provides color and texture on brushes and sticks; his loose, improvisatory sense of rhythm is another element that locates Twin Talk within a long-standing jazz trio tradition, amid all the sharp left turns.